CINCINNATI — High school students attending Cincinnati Public Schools will soon be able to sleep in a little more on school days. The district plans to transition all of its high schools to later start times over the next three years. This decision has come after years of research and community outreach performed by the district to learn whether teens in Greater Cincinnati would benefit from the time shift. 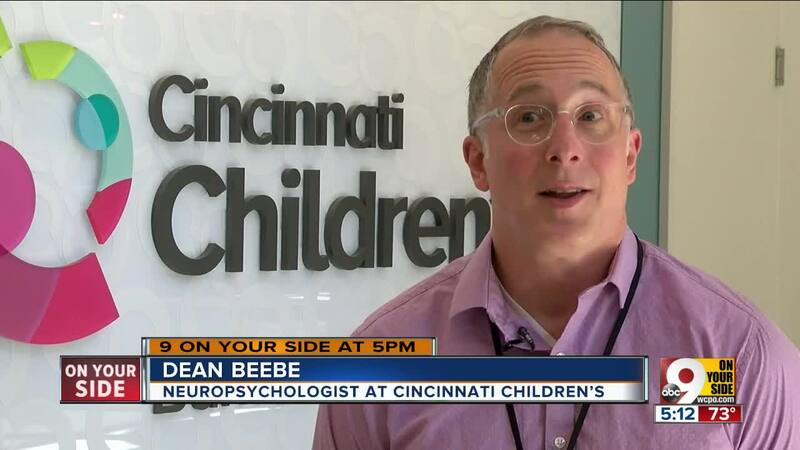 The Center for Disease Control recommends teens get between eight and 10 hours of sleep, but Dean Beebe, professor of pediatrics at Cincinnati Children's Hospital says the average sleep teens in America get is much less. "The average in America is somewhere closer to 7 hours, and Cincinnati is around that same spot as well," said Beebe. "Schools can't control when you fall asleep, but they certainly are affecting how teens wake up. And we know that early school start times are one major contributor for the inadequate sleep that we see in teenagers." Without enough sleep, Beebe says teens can be more moody, tend to eat more unhealthy food, and are more sedentary, so they don't burn off those extra calories. Long term, this can lead to health issues over time. "We're finding quite clearly that getting too little sleep, even a realistic amount of too little sleep, is actually causal in a number of negative effects," said Beebe. 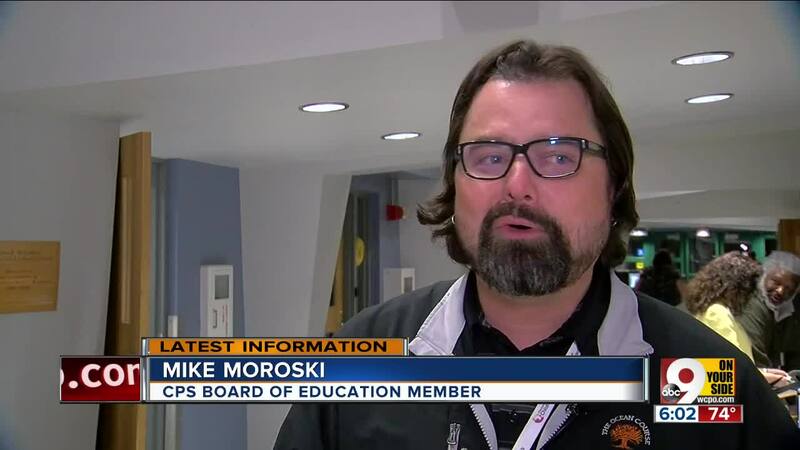 Currently, around half of CPS schools start their day around 7:30 a.m.
"Takes a long time and also this is a transformative change," said Mike Moroski, CPS board of education member. "This isn't a color on a door or something like that. This is an entire reworking and retooling of an entire massive logistic entity." Cincinnati Public Schools plan to transition all high schools to start times of no earlier than 8:30 a.m. over the next three years. While details and logistics are still being worked out, it is possible new start times at some schools could go into effect next school year, in the coming fall.